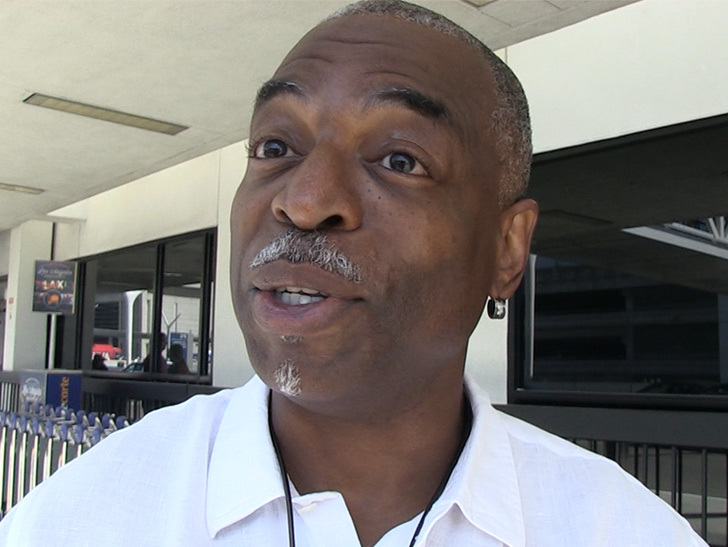 Levar Burton, educator and entertainer, speaks out on a comments made towards Sesame Street characters, Burt and Ernie. It was revealed that on Wednesday that the rumors and speculations about the orientation of the two muppet like characters were confirmed that they were coming out. LeVar had stated to the public that the people need to "Check Yourselves" as to raising an alarm on others bashing on a persons sexuality or orientation and realizing that families are more diverse and not just the "grown on a mill" family sort of speak.